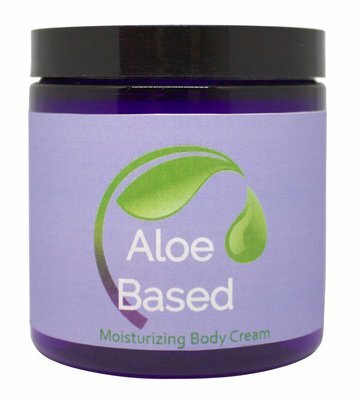 Aloe Based Carrier Cream (ABC) is a thick, luxurious cream that is 10% soothing aloe vera gel. 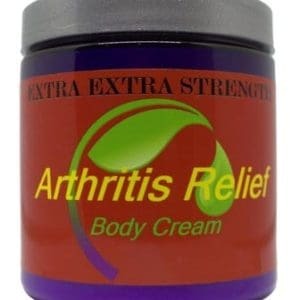 It also contains Allantoin which comes from the Comfrey plant. ABC is excellent for massage, providing enough slip but isn’t greasy or oily to the touch. Because it’s so thick, a little goes a long way allowing it to be less expensive to use. 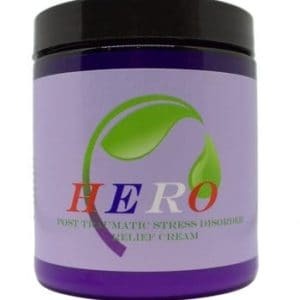 The cream was formulated to absorb essential oils, making it a wonderful cream for aromatherapy massage. 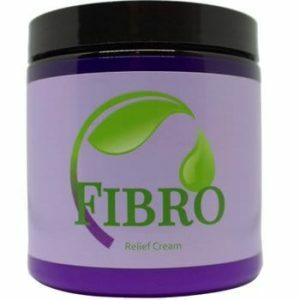 I love this cream mixed with lavender or any other oil I choose! I use it as a face cream! It absorbs readily and leaves my skin feeling very soft!